There are all kinds of different diets out there. Many of them encourage you to limit things like fat and carbs and often suggest that you eat more vegetables. More surprising is a diet that eliminates vegetables entirely. In this episode, you’ll be introduced to that unusual all-meat diet. 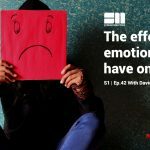 Today’s guest is Steve Kiely of Be Strong Training. 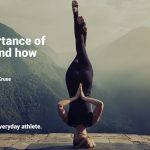 This wide-ranging interview covers everything from Steve’s health and fitness background, his training philosophies, and his love of competition. 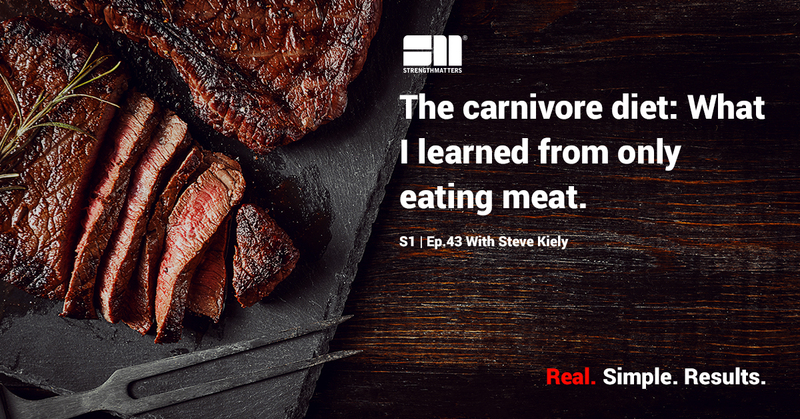 Listen to the episode to hear Steve talk about being falsely accused of steroid use, recovering from a serious back injury, and of course, the all-meat diet: what it consists of, how it takes, and how it affects the body.